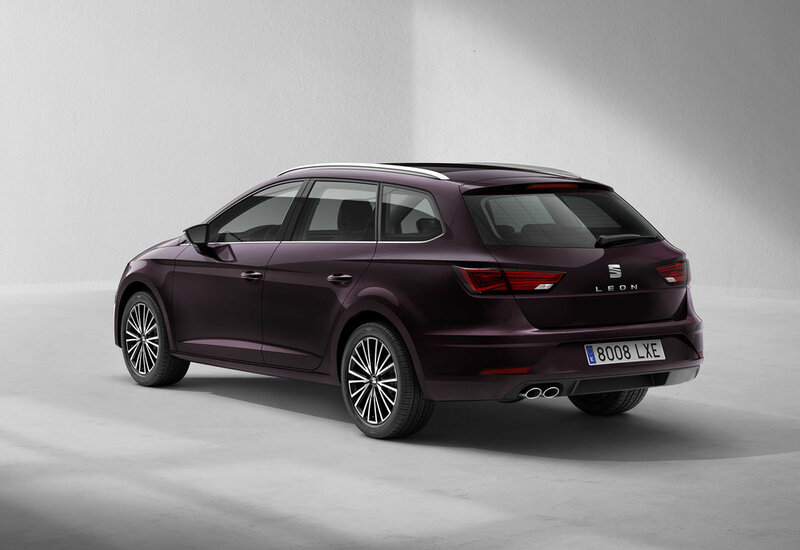 SEAT has unveiled its refreshed Leon. 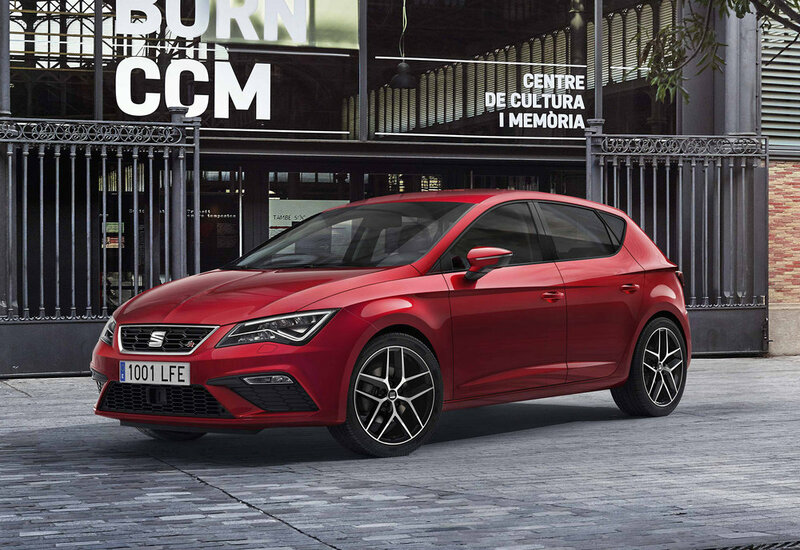 Set to launch in early 2017, the revamped model has some subtle changes - alongside a new bumper design, the front and rear now have sharper, more ‘assertive lines’ than the current model, says SEAT, with ‘incisive lateral lines’ that are less distinct at the front and rear. The grille has been extended 40mm and is finished in a ‘richer chrome’. New rear lights and headlights are complete with Full-LED technology which has been extended to the indicators and fog lights. On the inside the new Leon is also quieter than before, while LED ambient lighting can be adjusted from the newly designed eight-inch touchscreen, which eliminates the need for many of the buttons and dials on the current model. New tech includes Traffic Jam Assist that, thanks to a combination of Lane Assist and ACC, in traffic jams will manoeuvre, accelerate and brake for you. Up to 37 mph, the system provides assistance with speed, while keeping the car in the correct lane. Another added feature is the Pedestrian Protection System which recognises vehicles, as well as pedestrians. Further new systems include Traffic Sign Recognition, Blind Spot Detection, both bay and parallel parking assist, Emergency Assist and High Beam Assist. The camera and navigation systems have been improved too to now recognise a higher number of traffic signs. The Leon features, for the first time, a Connectivity Box in a new central console that enables wireless smartphone charging and is fitted with an Electric Parking Brake. Available with a choice of five trim levels - S, SE Dynamic, SE Technology, FR and a new XCELLENCE - the latter has a ‘distinctive upmarket feel’, including luxurious upholstery (Alcantara and leather as an optional), extensive trim elements, multi-colour ambient interior lighting, an aluminium XCELLENCE kickplate, LED interior illumination pack and KESSY (Keyless Enter and Go). Powering the new Leon will be a range of Euro 6 compliant engines - with the TDI engine line-up ranging from a 1.6, 90 PS unit up to a 2.0 184 PS engine as well as a new 1.6 115 PS powertrain. In terms of petrol power, the New Leon’s options range from 110 to 180 PS engines, with a new 1.0 litre TSI three-cylinder 115 PS unit joining the range for the first time. Five- or six-speed manual gearboxes are on offer as well as a double-clutch DSG with six- or seven-speeds. 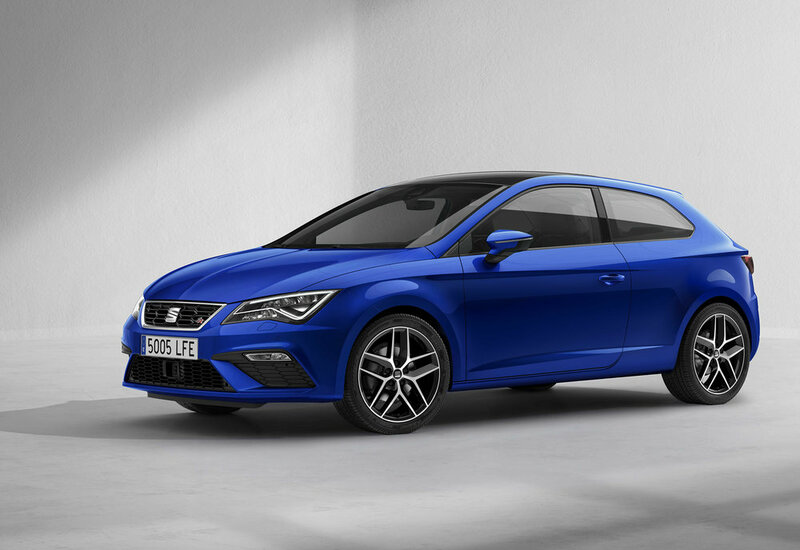 The New SEAT Leon will be available in the three existing body types; five-door, SC (Sports Coupé) and ST (Sports Tourer) when it hits UK showrooms in February 2017. Full range pricing and specification is set to be revealed closer to launch.